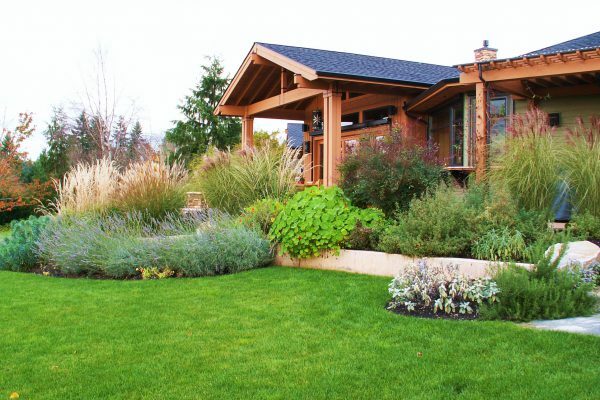 We provide custom designs, site-sensitive planning, and full installation of landscapes. 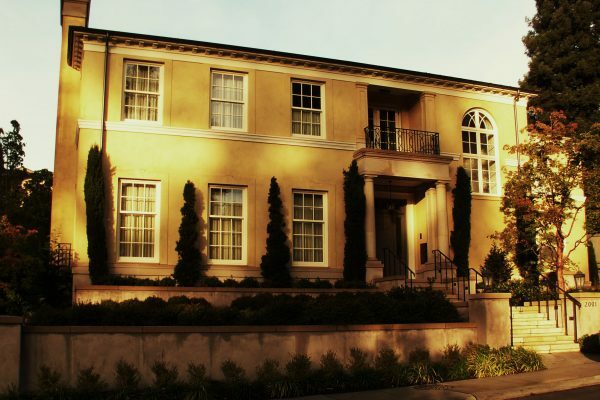 In-house design and a carefully selected group of subcontractors and master craftsmen. 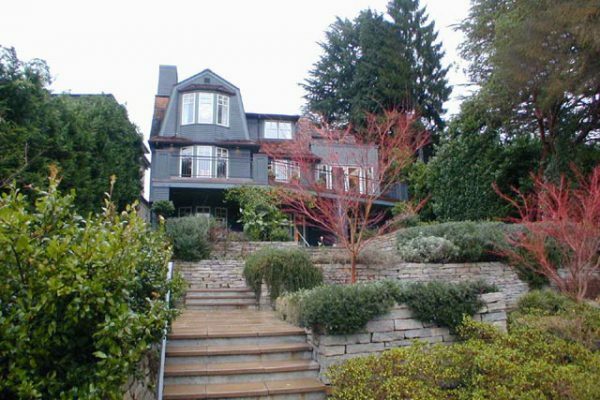 You will enjoy timely, quality workmanship through every phase of creating your beautiful Northwest garden. 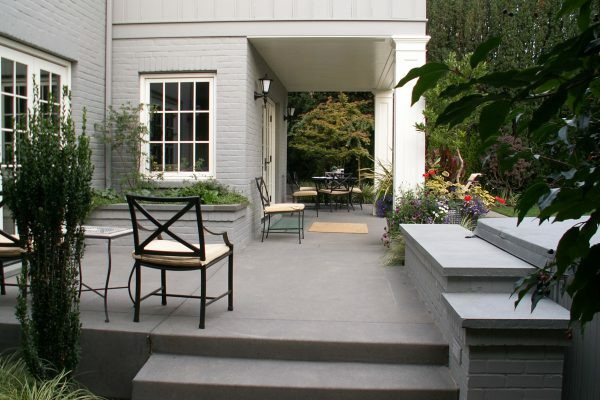 Williamson Landscape Architecture focuses exclusively on residential gardens, both renovations and new construction. 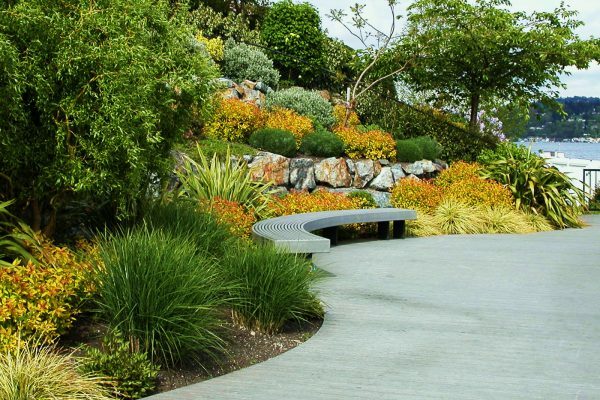 Our process includes custom design, site-sensitive planning, and full installation of landscapes. 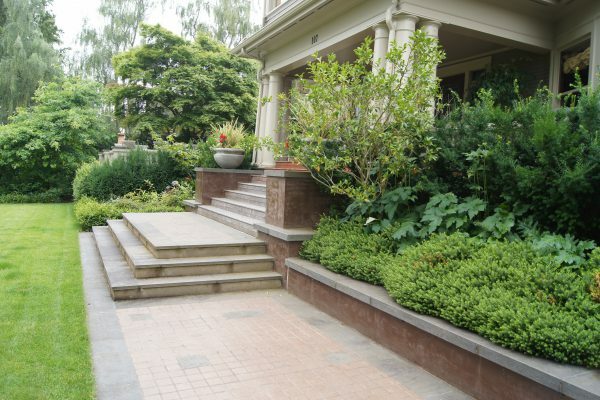 With our in-house design and a select group of subcontractors/master craftsmen, you will enjoy timely, quality workmanship through every phase of creating your beautiful Northwest garden. We’d love to discuss your project with you – contact us today. For anyone who wants an excellent landscape architect, I’d say, Bill’s the one!